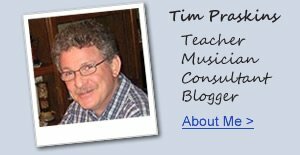 UPDATED REPORT - July 1, 2018 - PIANO TEACHERS & DIGITAL PIANOS - DO TEACHERS LIKE THEM and DO PIANO TEACHERS RECOMMEND DIGITAL PIANOS? - I am a well known and experienced piano teacher and musician and I get asked all the time by piano shoppers, "will a digital piano be good enough for my child to learn on?" In some cases I also get told by piano shoppers the following statement: "my piano teacher does not want my child to practice or learn on a digital piano, they want me to have an acoustic piano because they say only an acoustic piano will allow the student to learn properly?" 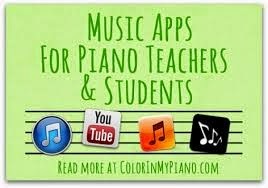 There are other teachers who say that "they don't care as long as the digital piano is a good one because a good digital piano will also help a student learn how to play piano." Then finally there is a fairly large percentage of piano teachers who say "I like digital pianos and recommend them because they offer many features that stimulate students to practice more, are less money than new acoustic pianos, they do allow for a very good piano playing experience, and require virtually no maintenance or upkeep as compared with acoustic pianos and you can practice in privacy with headphones." I would personally consider myself in that group of qualified piano instructors who love digital pianos and recommend them to their students. So what is a piano shopper to do? 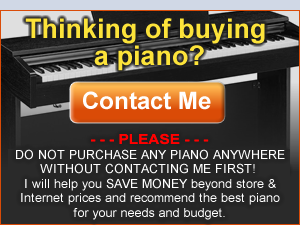 What piano should they buy? 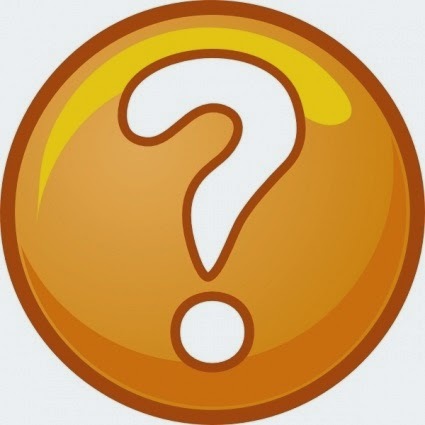 Those are questions I constantly get asked to answer because I am a long time, extremely experienced piano teacher (as well as teaching guitar, synth, and organ for many years) and I have taught thousands of piano & keyboard students in group lessons and private lessons. I teach a variety of music styles including classical, rock, jazz, Latin, blues, country, oldies, as well as teaching beginners how to compose, write, and arrange music in ways that make the learning experience super exciting for students and gets them to want more and practice more...and that's what it's all about...fun, desire, practice, motivation, and the love of playing music on a piano. Once a person understands why they or their child should take piano lessons, then they will better understand what piano would be the best purchase for them. My quick answer to the question about teachers either wanting or not wanting their students to have a digital piano is..."a student should have an instrument that inspires them to want to play music and enjoy it in the best way possible for them." Playing music is really all about passion and the feeling a person gets when playing music they like. It's really all about "how does it make you feel?" It's definitely not about...should I get a digital or acoustic piano because some of the new digital pianos available from top companies like Roland, Casio, Kawai, and Yamaha are absolutely incredible and are a joy to play as are good acoustic pianos. Many of the new digital pianos offer the ability to record yourself to analyze your playing and practice as well as play the actual lesson songs from your curriculum so you can hear how it should sound at home. 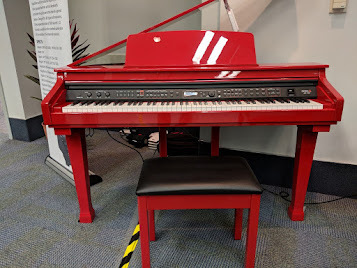 There are even digital pianos which have big color display screens built in with proprietary piano teaching technology that is quite impressive. A really big thing to do these days is to use an iPad with your digital piano which allows you to use special music education apps that help you understand piano/music fundamentals in a visually stimulating way that few other things can do. I use an iPad with some very cool apps in my studio and it's absolutely incredible how much a piano student of any age can learn from it in such a short amount of time. Even 3-4 yr old children excel at learning that way because they are growing up in the iPad world and feel comfortable with the technology. When you can play a key on a digital piano and have the iPad piano lesson app tell you if you did that right or wrong and show you visually how to do it right, that certainly helps develop a student's ability to understand many musical concepts that would otherwise take much longer to learn. If you think about it, based on all the people you know and have met throughout your life, how many of those people play piano? How many of them can actually sit down to a piano and play some music and have that music sound pretty good? I bet your answer would probably be "not many" or not any. When it comes to personal relaxation and things a person likes to do, I would bet you know many, many people who would be able to "shoot some hoops," swing a bat, play a game of football, sing a song, play tennis, play ping pong, cook a meal, play a guitar, work out at the gym, draw a picture, text a message, read a book, watch a movie video, play a video game, go to a concert, or talk on the phone. You may even know people who can repair a vehicle, paint a house, fix a hole in the wall, or take pictures with a camera. But playing the piano is something few people can do because the perception of people who are considering taking piano lessons is that "piano lessons are boring and all I am going to be taught is classical music...and I don't want to play just or any classical music." People also have the idea that piano practice is not fun, can be frustrating, and learning the piano takes SO long. If you are an adult and want to play piano then that complicates matters further because in many cases adults have less time for practice than children do and they generally don't want to go through years of lessons to learn to play...so they don't try to learn piano in many cases. Retired older people tell me all the time that they finally have the time to learn and they want the intimate relationship with music they have always dreamed of by playing piano and they're sorry they never learned to play when they were much younger! When you are young you still have many years ahead of you. But when you are older in your 50's, 60's, 70's, etc, you don't have many years remaining on this earth so every minute is important and precious to that older person and they just want to play music and play it soon. Finally when it comes to parents giving their kids lessons, the financial considerations and being able to afford the cost of lessons is an expense many parents either do not want to take on (even though they could) or really cannot take on. I personally know doctors, lawyers, business owners, movie stars, golf pros, football players, basketball players, artists, nurses, and just plain everyday people who do play piano and they normally play it for one reason...because it makes them feel so good and relaxes them. Playing music is therapeutic on so many emotional levels and it's one of the best emotional and spiritual outlets a person can develop in their lifetime. 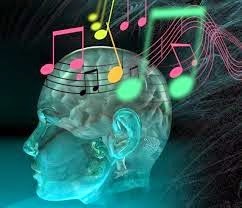 Playing music can become a vital part of a person's overall mental and physical health and can add years to your life. As an investment in time and money, playing piano can bring big rewards and most of the playing ability that students come to understand is because some hard working, caring piano teacher took the time and energy to help develop that piano student into what they are today. 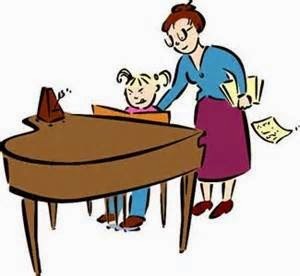 Piano teachers who really care about their students and support and motivate them provide a service to your child or yourself that extends way beyond the price you pay for those lessons. 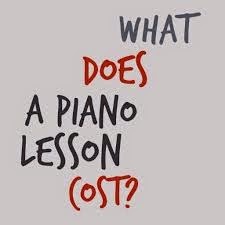 The average cost of piano lessons throughout the country is approx $20-$25 per half hour per week at the teachers home studio. In some cases depending on the teacher and where you are located in the country and the facility you are taking lessons at, the half hour lesson per week can be higher at approximately $25-$35 or more. So the cost of lessons per month can be from about $80 to well over $100 per month. The financial cost of lessons is a big commitment on the part of parents and if those parents don't play piano or some other musical instrument, then typically it's difficult for them to understand the true value of playing a musical instrument and the huge positive impact it can have on the life of a young person. Those benefits are enormous and they touch the mind, the body, the soul in a way that can be difficult to explain or express to a person who has not had that experience before. To spend up to $100 a month on a 5 or 6 year old child is not something I find that most parents eagerly want to do. Paying $80-$100 per month can buy a lot of stuff like gas in your car, food to eat, movies to watch, coffee to drink, utility bills to pay for, etc. So piano lessons or lessons on similar things can take a back seat to "life" as many parents see it. Is that a right decision to make? Only the parent can be the judge but in the end it's the child who loses out, especially if they have a love for music and they express it by singing or dancing all the time. It is the responsibility of the parent to step out of their comfort zone and spend the money especially when they see that their child or children have a special musical gift when they are naturally attracted to it. I say to all parents "do not let the opportunity for piano lessons pass your children by. No one else will do it for them and yes, it is a sacrifice in time and finances, but it is totally worth it when you see what it can do in the life of your child." For me personally, I put all four of my children through piano lessons with a couple of great teachers (I did not teach them because...well...parents teaching their kids don't always work as well) and although it was not easy and cost a bunch of money, it really paid off in so many ways. Two of my daughters are now piano teachers (although both are nurses too), and another daughter has taught flute for a number of years (that was her "second instrument"), and my son plays a few instruments as well. The fact is, kids do love music and if you get them involved with learning to play good melodic music on a piano or another instrument, that ability helps to give that child a higher degree of intellect in understanding academics in school, becoming more social and interactive with people and more self confident, and generally becoming a better person all around (I have witnessed this hundreds of times). Learning and playing music is not rocket science! It is something which can be achieved by many people all all abilities and all ages. 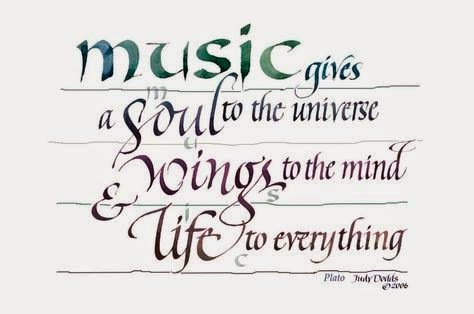 What would our world be like without music in our lives. It is everywhere we go and it is a part of daily life. Get your kids involved and support them along the way! OK, so let's say you have wisely decided to invest in piano lessons for your child (and it is an investment)...now what do you do when it comes to which piano to get them? Should it be a digital piano or regular acoustic piano? Should you buy them a cheap keyboard instead of a piano? Should you buy new or used? Should you spend a lot or a little? Should you order on-line, buy at a music store, on Craigslist, at Costco, from a friend, etc? There is a lot to consider when it comes to making this kind of decision and it can become overwhelming! People come to me all the time asking me to help them get through the madness and I am happy to do that so here's my 1st word of advice; most piano teachers have little experience with the new digital pianos out there so they are usually not a good resource when you are making a piano buying decision. I play acoustic pianos often including concert Steinway, Yamaha, and Kawai grand pianos and I love those instruments but I also love good digital pianos too. There are so few people who can actually play a piano as compared to all the other things people do that learning to play the piano should be about "making music" and having fun and doing what it takes to keep the student and player interested and motivated. It's easy for some piano teachers to try and put together an argument against anyone buying a digital piano. This is because that teacher is on a mission and that mission is to teach students how to play a piano perfectly rather than make enjoyable music. 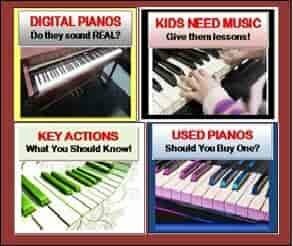 So why would a piano teacher ever say that they don't want you or your child to have a digital piano? The main reasons for this is the teacher's comfort zone. Teacher's are like anybody else...they have comfort zones. Those comfort zones are a part of that teacher's point of view but unfortunately comfort zones can be a negative thing if the teacher's opinion is not based on reality. There are some teachers (not most) who cannot see the forest from the trees. 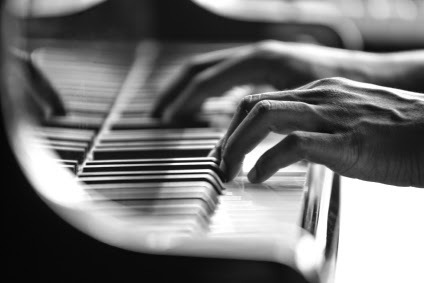 They only see the piano as a piano and not as an enjoyable musical instrument or a vehicle in which a person can be motivated to want to practice and play music and enjoy it in whatever way they can. It is true that a piano student does better when they have a good piano as opposed to a bad one and I love it when a student excels to a point where they become a great pianist and can play a variety of music styles while sight reading with no problem. I believe all students should aspire to that level but if they don't get there then it should not be counted as a loss, but the level they have achieved should be counted as a gain as long as they are enjoying the personal fulfilling experience of playing music at the skill level they have achieved on a good piano that stays in tune and has a beautiful tone and nice key action touch. It is true that there are many great acoustic pianos which offer a more natural piano playing experience than many digital pianos...that's just natural:). But is that more natural organic acoustic piano playing experience really necessary for the large percentage of piano students and recreational players? The answer is NO because most students and recreational players are not looking for piano perfection. 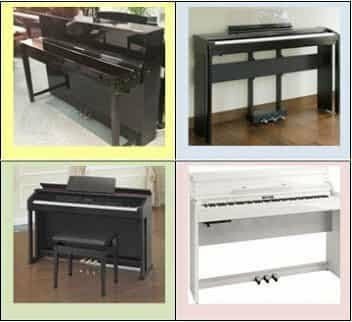 They are looking for personal musical satisfaction in their piano playing and listening experience and good digital pianos in a variety of price ranges definitely do offer that. Also, just because a teacher asks you to buy an acoustic piano does not mean you can afford to do so. 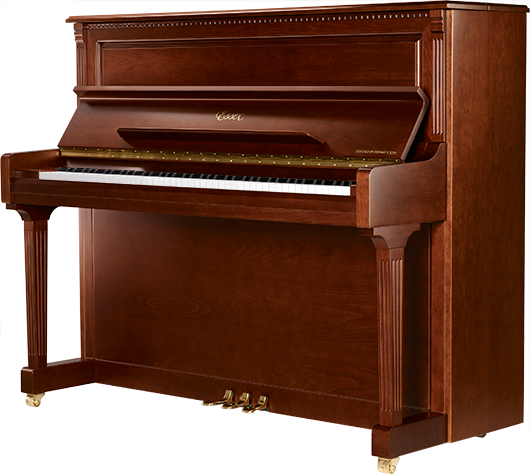 New acoustic pianos are much more expensive than new digital pianos and require constant upkeep with tunings and adjustments which cost money every year. Since new acoustic pianos cost so much money, then people who think they need an acoustic piano have to opt for a used acoustic piano. That option presents a whole host of potential problems because the key action, piano sound, and overall functionality of that used piano may be compromised by the fact that it is a used piano. 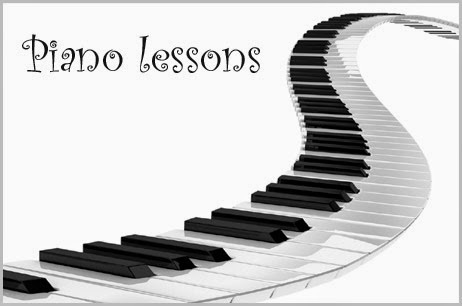 The fact is, most piano teachers do one job very well...and that is teaching piano. They are not experts on digital pianos or even a variety of acoustic pianos and would not be able to tell you whether a specific used piano is a good buy or not. So my advice is when it comes to most piano teachers, they generally live a very insulated world with regard to pianos and no little about what the new digital pianos can do and how great they can be. There are times when a good acoustic piano may be the right choice but in many cases these days, new digital pianos are overtaking acoustic pianos as the right choice. After all...it's YOUR money and not your teacher's money when it comes to buying a piano, unless your teacher (assuming you have one) wants to buy you a good piano. At that point I would take that deal! So here's the bottom line...good digital pianos are great instruments to take lessons on, practice with, and grow in your piano playing skills so that you can enjoy music in the way you want to. But please be aware that there are bad digital pianos out there (as there are bad acoustic pianos too) which can definitely get in the way of learning how to play piano properly and will also cause bad playing habits. 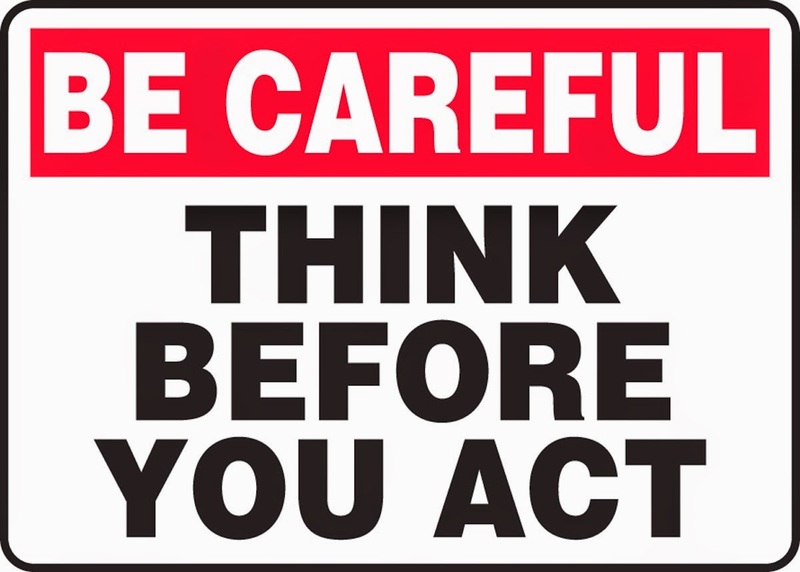 Stay away from those brands or models (I can tell you what they are). If someday you feel that you would really like an acoustic piano, then a good grand piano is the way to go. But when it comes to vertical upright styles of digital pianos by the top name brands, for most students and people that play piano, I recommend digital pianos as a fantastic way to enjoy music and do things you could never do on a traditional acoustic piano and still get a great piano playing experience, even for advanced students. If you want more information on which digital piano might be right for you and to buy for less than anywhere on the internet, please contact me. So, is Casio CDP 230 in a good or bad digital piano? Because i have limited budget, but my daughter really enjoy to play her piano toy..
just want to hear your direct judge about that Casio..
do u have an opinion on the new kawai cs 11? i am seriously considering it. Your blog is really outstanding. Artesia A-10, Casio CDP-120, Yamaha P-45. Any of them costs about USD 470 here in Russia. Unfortunately my budget is limited. I want to accompany my daughter at home, she learns to play a violin. And this year she starts to learn a piano as a second instrument. Sometimes I'd like to use a piano as a midi-keyboard. Artesia offers a full set for the price including an USB computer connection, but I have never heard how it sounds. Do Yamaha cheap models really sound good due to awm grand piano sampling?